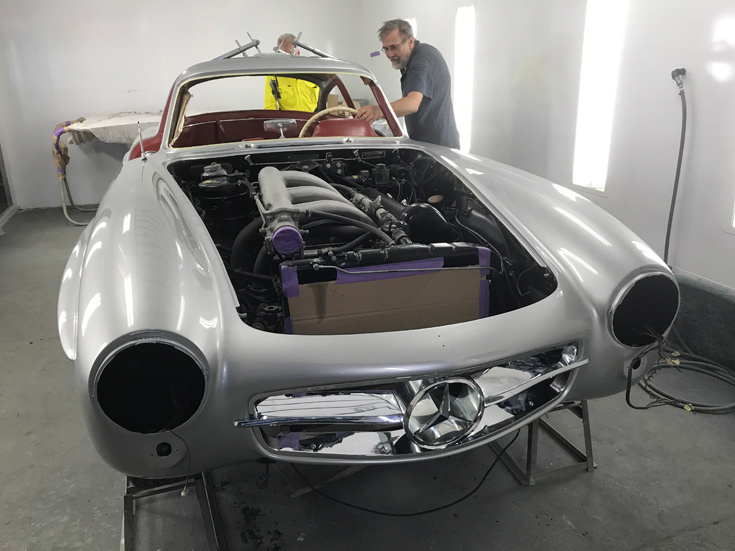 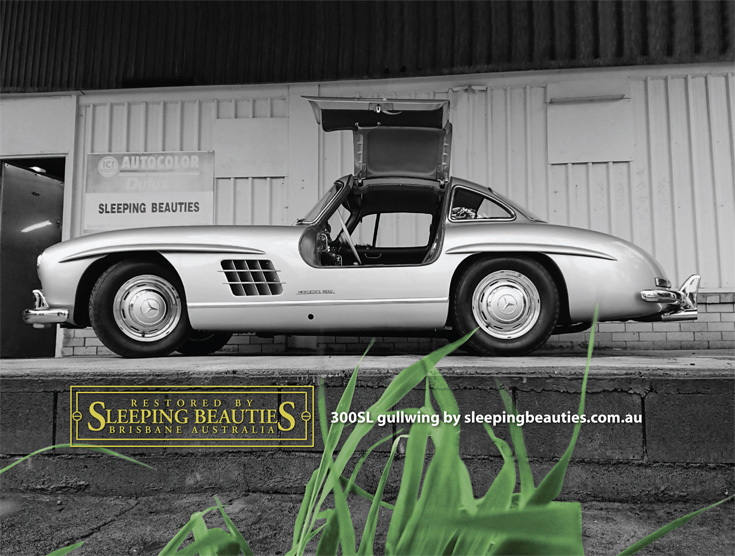 This magnificent Gullwing was restored at Sleeping Beauties in 1998. 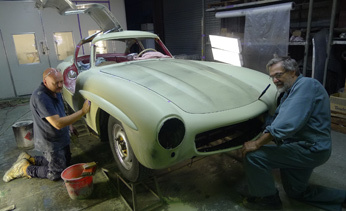 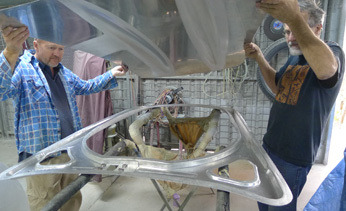 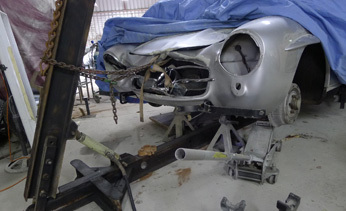 The same Hong Kong owner severely damaged the car and sent it it back to us for repairs. 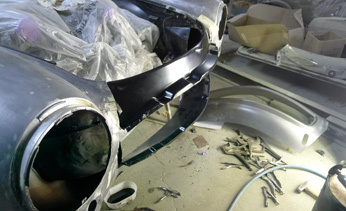 It will all be as good as new - we promise.